Thank you for checking our page. 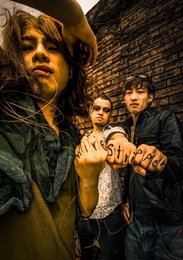 Want to see more of Wire Stripper performance in the coming event at the festive of japan. Hit the vote button NOW, we need your support to make our dream come. Make it to top! We know you can do it!